I knew Target was going to release something today but I didn’t know it would be the Black Friday ad. Goodness gracious you guys. I haven’t eaten half the Halloween candy yet and it is time for sleigh bells already. 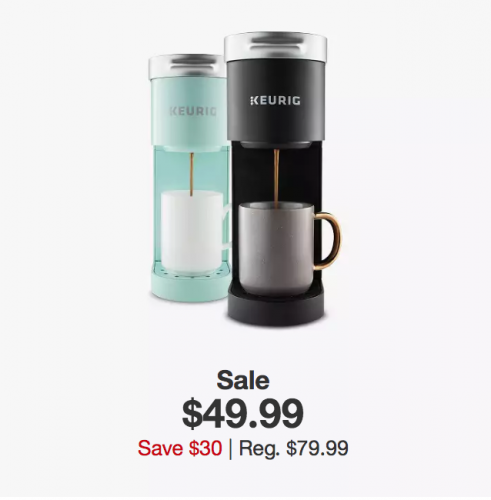 There are a handful of deals from the Black Friday ad that Target is offering up today only (11/1/18). Plus you can have a looksee at the entire Black Friday ad. 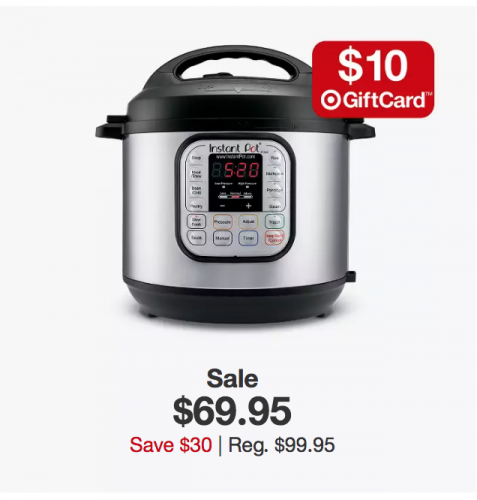 6qt Instant Pot is on sale for $69 with a $10 gift card back. That is a GREAT PRICE. This little single cup Keurig is so cute for dorm rooms or offices or as a class teacher gift. So tiny and cute and on sale for $49. 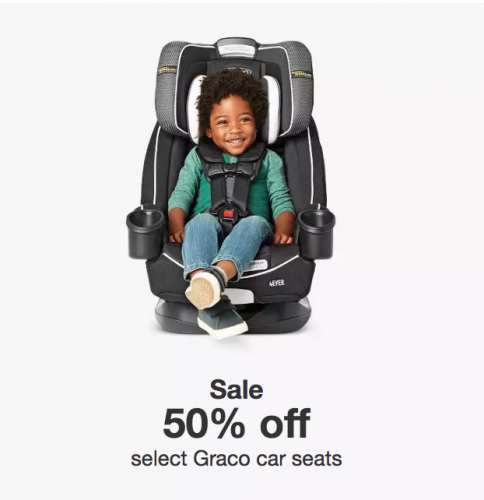 Car seats on sale for up to 50% off from Graco. You can see the complete list of today only deals by clicking here. 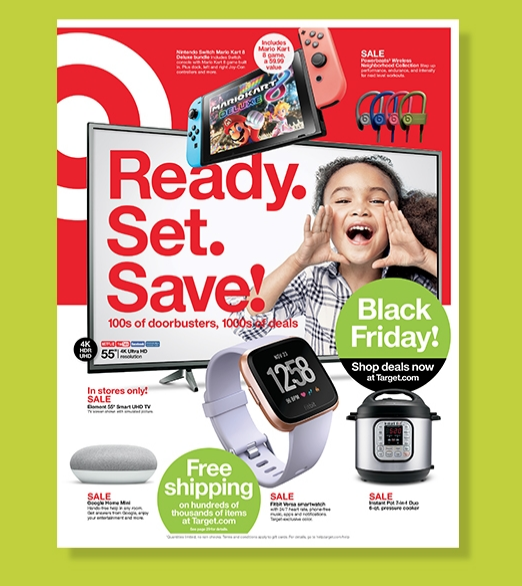 And you can see the entire Black Friday ad for Target stores by clicking here.